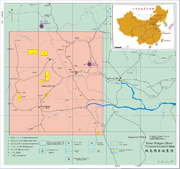 Silver Dragon Resources Inc. is a mining and metals company focused on the acquisition, exploration, development and operation of silver mines in proven silver districts globally. Silver Dragon's objective is to acquire silver mining assets that contain promising exploration targets, have highly leveraged, out-of-the-money silver deposits, and/or are producing properties with significant untapped exploration potential. 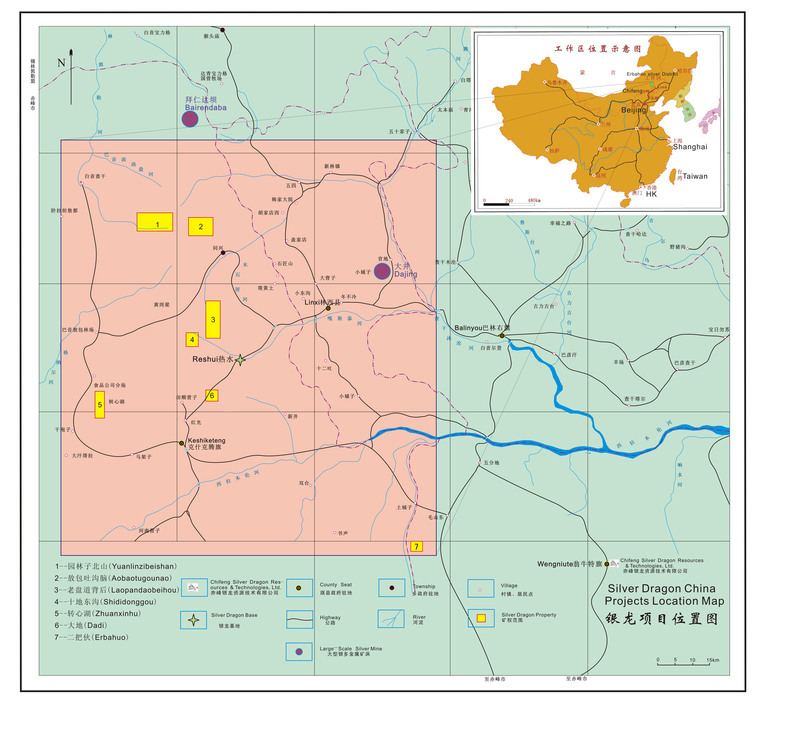 It is management's objective to grow Silver Dragon into a significant silver producer by developing, its six Sino-Top properties in China. 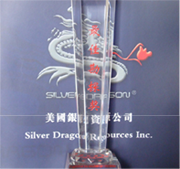 Silver Dragon is preparing to participate in China’s increasing demand for silver.